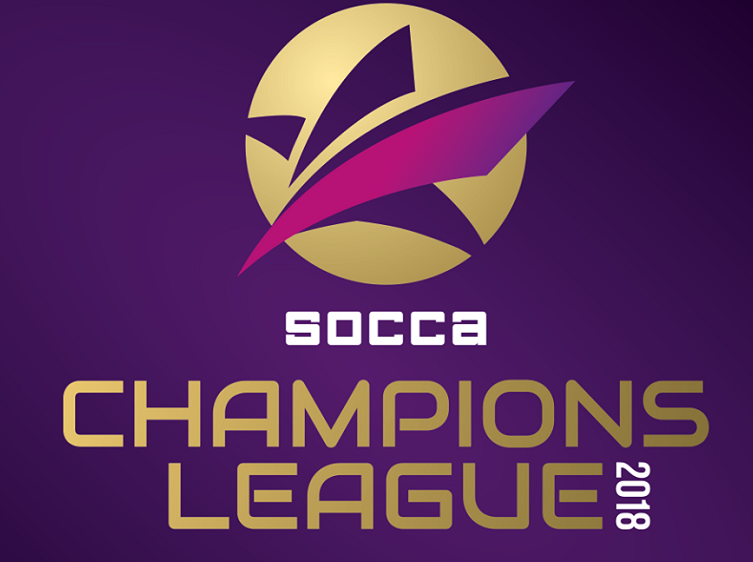 The first ever Socca Champions League gets underway in a little over two and a half hours time and three Leisure Leagues teams were involved as the draw has been made for the group matches. It all gets underway at 6pm local time in the town of Porec, Croatia, with Papalalulu Bratislava taking on home favourites Cotrugli Business School amongst a clutch of three games taking place at the same time in the fast-paced format. A total of 24 teams are taking part with 15 countries represented. 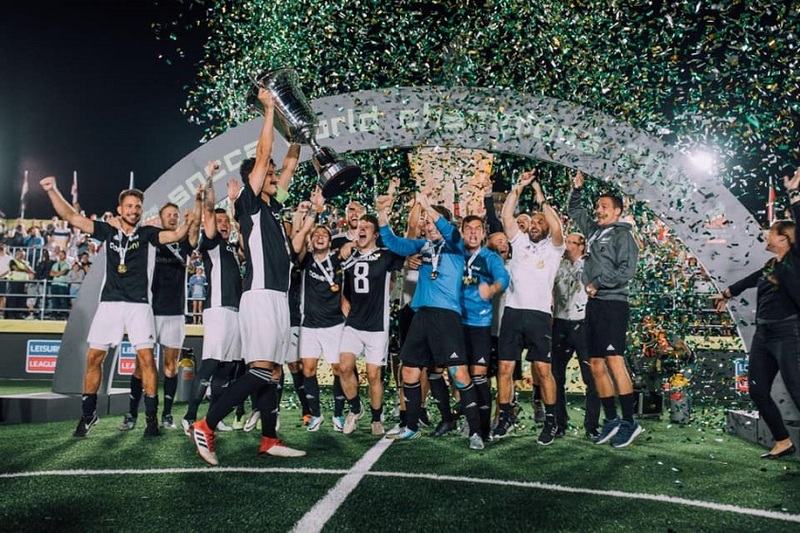 The matches end on Sunday, after which, the first ever winner of the Socca Champions League will be crowned. Links to the live streams of the matches will be posted on Facebook in the next hour or so, so you can follow the action live. 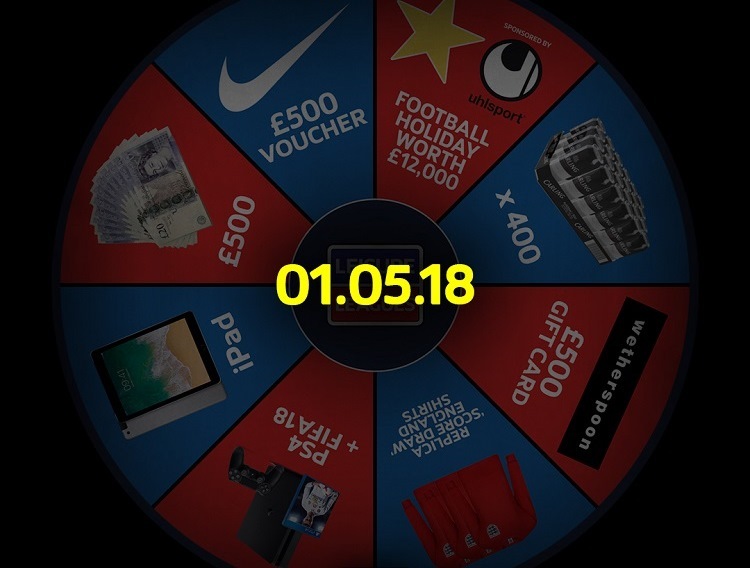 For those that can’t make the fixtures, then the results will be posted on the dedicated tournament page on the website.